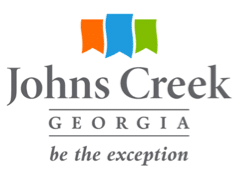 Johns Creek unveiled its new logo & brand at Monday’s night City Council Meeting. City Council unanimously voted in favor of the logo immediately after the presentation. Within a few minutes of logo research, Brands of the World displayed a strikingly similar logo on their front page for the website Beds Online. Brands of the World’s website is a comprehensive portal for logos and brands in use and for sale. Other logos on that website similar to Johns Creek’s new logo were for sale for about $350. North Star Destination Strategies designed the logo, conducted the research study and online survey. Johns Creek’s City Manager Warren Hutmacher was Dunwoody’s City Manager during their new logo implementation in 2010. Dunwoody’s rebranding logo did not escape criticism. 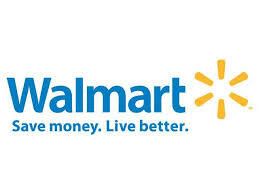 Many compared the new Logo to Walmarts. 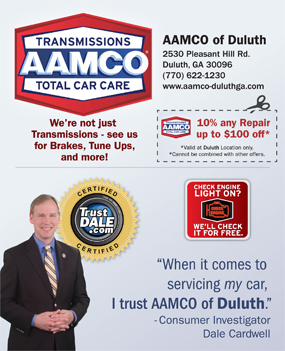 The AJC wrote about Dunwoody’s controversial rebranding. Here is interesting article debating if Municipal Branding Campaigns are Worth the Price. Hit the Hay town LOL….C’mon, can’t do better than a few flags and “Be the Exception”? Exception in compared to what? 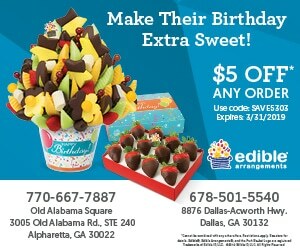 Being a progressive town like Alpharetta?